Want to know how to create a custom location on Instagram? In this post, I share the step-by-step instructions on how to create a custom location on Instagram. I has a sad. 😢 This method is no longer supported. Before Instagram released the 7.4.1 update to their app on August 19 (2015), power users would use the location feature to create a custom location or mock geotag. 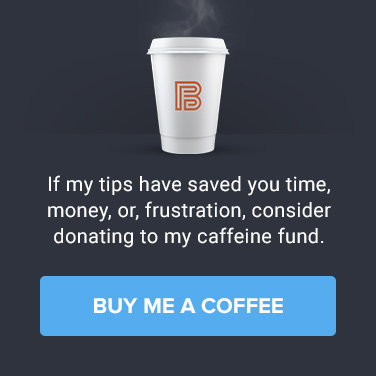 Often these mock geotags were funny places, URLs, or Call to Actions like “Link in Bio” or “Follow me on Twitter”. When Instagram introduced version 7.4.1 of their iOS and Android app they removed the ability to easily create a custom location within the Instagram app. However, there is another way. Since the app update, many users have decided to leave the location field blank or tag their photos with nearby locations. However, there is still a way to create custom locations even though Instagram removed the ability to create custom locations from the Instagram app natively. 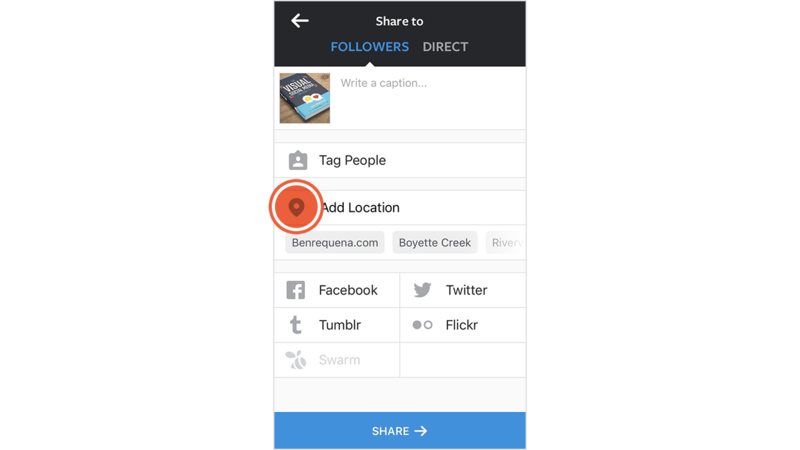 Here are the step-by-step directions to add a custom location to Instagram. 1. Make sure Facebook location services is turned on. Turn on Facebook location services. 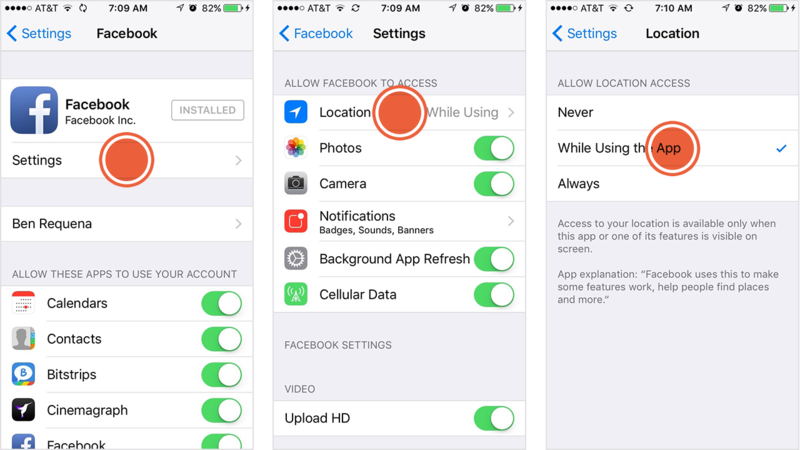 The first step is to make sure your location services within the Facebook Mobile App is turned on. If your location services are turned off you will not be able to create a new custom location. Most people will have this turned on by default but there is a handful who are leerier of Facebook knowing their location and they may have turned this off for privacy reasons. 2. Create a Facebook check-in status update. Create a Facebook check-in status. 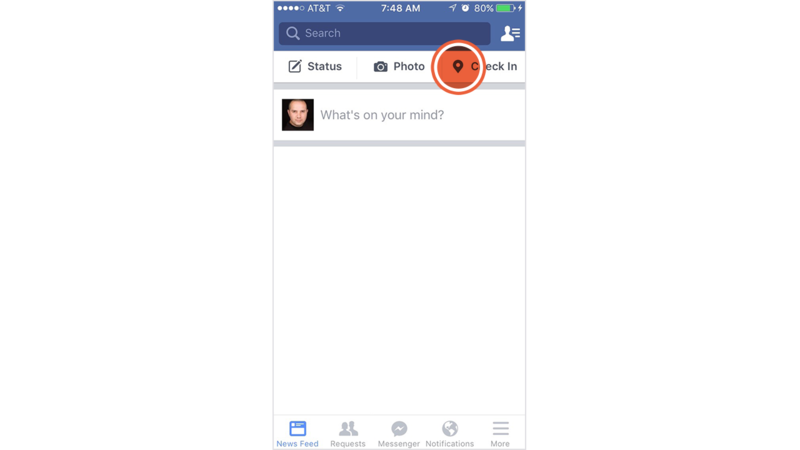 The next step is to sign into your Facebook app and begin creating a check-in status update. To do this click on the location icon which should then show a selection menu of nearby locations. 3. Type your custom location title in the search box. Type your custom location title in the search box. Tap the search box and type in the custom location as you’d like it to appear on Instagram. 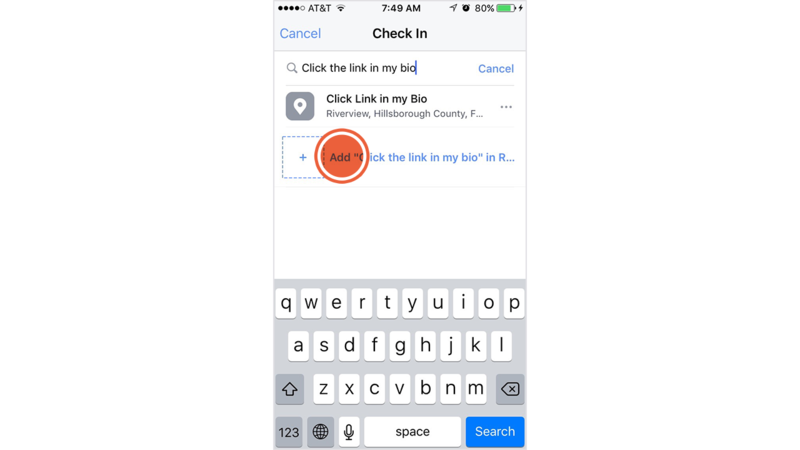 Note: The first letter of your custom location must be capitalized and you can’t use symbols like # and @ or emojis . 4. Tap “Add…” to create your custom location. 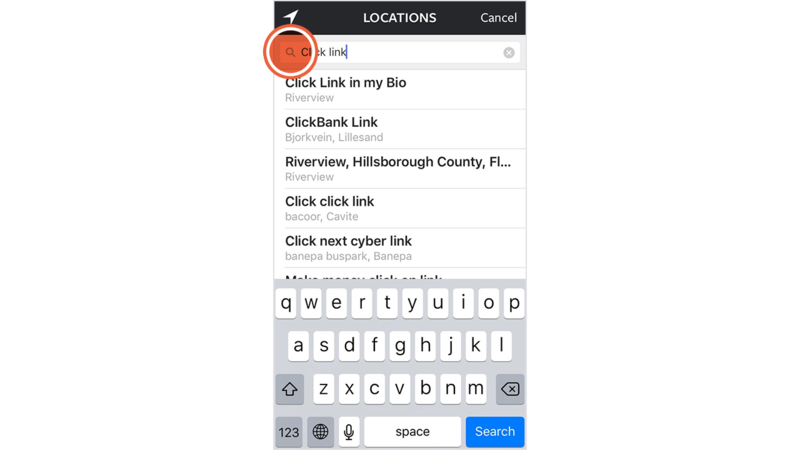 Make sure you’ve spelled everything correctly and tap on the “Add ‘[your custom location name]’…” button. On the next screen, you’ll need to Choose a Category. The next screen Facebook will ask you to Choose a Location. The easiest thing to do is to tap the “I’m here right now” button but if you’d rather not have your current location tied to your custom location you can search for another location and choose that instead. 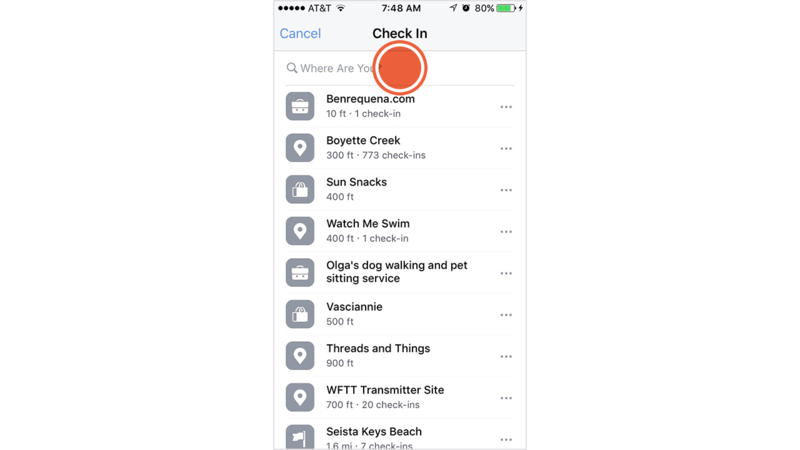 After you’ve chosen a location you can click on the “Create” button in the upper right-hand corner (iOS) which will add your new custom location to the Facebook database. Post your check-in status update to Facebook. 5. Open the Instagram app and create a new post. Create a new post on Instagram. To test that your custom location was created properly, open your Instagram app and create a new post as you normally would. 6. Search for a custom location. Search for a custom location on Instagram. Just before you publish your post click on the “Add Location” button and search for your recently created custom location on Instagram. You should see your new custom location on Instagram appear in the search results. 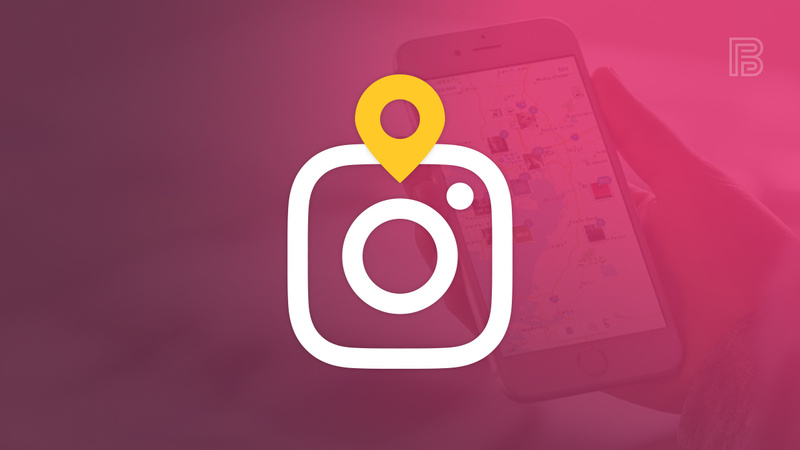 Have you used custom Instagram locations in the past? What were your favorite custom locations to use on Instagram? How upset were you when they removed that feature? Grrrr! Share your thoughts in the comments below. This didn’t work for me either. Are their recent changes or updates? I did notice that you now have to publish your post in Facebook when creating a new custom location for the location to appear in Instagram. Give that a shot and let me know if it works for you. I tried both ways and it did not work. Tried posting an actual check in on Facebook and still did not work in Instagram. Hey Pam, Are you using iOS or Android? I’m trying to narrow down what’s causing it to not work for some. I was just able to create a custom location and it came right up on Instagram. I did this and it hasn’t worked. Hey russJ, Are you using iOS or Android? I’m not sure if private/public has an effect. I haven’t tested that variable. I did notice that you now have to publish your post in Facebook when creating a new custom location. i just did this for the sake of creating a new geotag and i private my Facebook status; and my instagram is private. It works! I was able to make the custom location in facebook just fine, but it’s not popping up in instagram at all. It’s been about 12 hours. Will it eventually make its way to instagram as a location option? Hey Kriston, Are you using iOS or Android? I could make the custom location in FB okay, but it didn’t show up on IG. Also, when I went back to FB to check-in a second time, the custom location I’d just created was gone. I’m using iOS. Do the IG and FB accounts have to be linked in any way – email login etc? Hi Ben. I’m trying to add a more remote custom location but FB will only allow me to add addresses by city. The locations address doesn’t include a city that FB lists. I can Google map the location by name and the pin location is correct. I can add it in foursquare just not in FB. Any clues? The location services did not show up in my Facebook settings, the rest of the steps i followed and it did not work. Bummer, it isn’t working and I’m on Android! 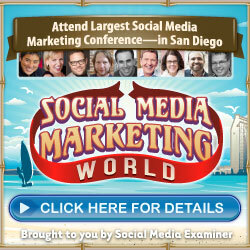 Do you need to have Facebook linked to your Instagram account for this to work? I’m assuming “no” since it’s creating a public location on Facebook, but since it’s not working for me, this is the only problem I can think of. Created a location in Facebook, posted it as a private check-in, but it doesn’t show in Instagram. I’m on Android. Oh, just realised why so many of us may be having problems. I think we have to be within a certain proximity to the place we’ve created. I want to add a photo to a place in Cuba, but because I’m back in London, I’m not allowed to. Hi, I have seen that some people have added a clickable address to their instagram bio beneath their website link. The address then takes you to google maps when you click it. I cant seem to find an answer anywhere on how to do this. Does anybody have any advice? Grab a screenshot or let me know what accounts have this and I’ll find out as much as I can for you. I’m having similar issues! I created a new location on Facebook and it’s still not showing up on Instagram. Any ideas? Help!!! Didn’t work for me help please. Ok, the instructions were soooo easy to follow and all worked well on the FB end (thank you!! )….but then it didn’t show up (still!) on IG (sigh). This nonsense with IG is very frustrating. I’ll take any help or suggestions. I have iPhone 6s. These changes basically ruined my Instagram experience. I’m not out there trying to get engagement. I just have a private account where my (actual) friends can see photos I’ve taken. I have always included a location with my posts (the geo location of the photo) so that I could view all my photos on the map of the world. Lately I’ve been catching up on photos I took overseas last summer. When I select to include the location, I’m usually presented with a very disjointed list of semi-correct locations and/or locations in the same city but nowhere near the spot I took the photo. Previously I was always able to rectify this by creating a custom location. Now I’m forced to choose an incorrect location or no location at all, thus ruining the map. I was able to get around this to some degree by doing essentially what you’ve described. I went into my Facebook app, posted the pic privately and was able to “check in” using the location of the photo (not my current location). The first time I did this, I was able to actually give a name to the exact GPS spot I was trying to use. The next time I tried this, I could only use a pre-existing location near where the picture was taken (but possibly many miles away), or, if I created a location, I had to create something that was near my current location (not helpful when I’m posting photos I took overseas). In order to not ruin my map, I’ve basically just stopped posting until this garbage gets straightened out (if that ever happens). I’m basically having the same issues as everyone else. Created a new location on Facebook and it shows up when I post and check in. It doesn’t show up on Ig. It can’t be the proximity because locations show up much further away from me, even in other countries. You’d think they would make it a little easier on us. Using it for business and this is so frustrating!!! Add custom location on fb is not coming!! it doesnt work… Anyone figure it out having the same issue? Hi All. These instructions were super easy to follow, but I can’t seem to “add” a new location through Facebook or Instagram. If I can’t add a new location. Do you know how I can amend one? It’s a place that has the incorrect spelling! Help please. Thanks for sharing – super helpful! FYI- it works! Ok now I want to delete the custom location off of FaceBook how do I do that? This worked for me and I have been using the location for a couple of weeks now, but it suddenly disappeared. It’s still on facebook, but I can’t find it on IG anymore. It still works if you pick a real category instead of “just for fun”!! dont click just for fun it wont let you create location! This does not work. The location already exists but Instagram doesn’t find it. This method hasn’t worked for quite some time but there is anecdotal evidence that if you check-in to your newly created location on Facebook several times, it may appear in Instagram. Let me know if this works for you. as of 9 Oct 2018, your previously explained custom location creator (FB work-around) still ‘sometimes’ works! earlier this week i got it to work – not immediately, it took several hours for IG to acknowledge the new place, but now today it doesn’t want to recognise the same place when i want to add it to a new photo – which is still listed on my previous IG post – and if you use the search box on IG places it even shows up as a pin on the map. i tried re-checking in (several times) on FB, carefully filling in all the details, and even uploading a photo of the place. still nothing. is apple having a laugh? FYI i’m on an iPhone 6 using the latest version of IG. It does not work for me on the IOS, even not using (for fun) on IG. Was not able to add my city unless I use the feature of currently here, which I did not want to use. After MONTHS of trying to figure this out, I finally did it !! Firstly, I followed all the steps in the article, but I made sure not to categorise the location as “just for fun”, as people have mentioned. I did this and it’s still not working. Evertime I go to check into the location and search it, it prompts me to add it as a new location again. Did this happen to you? LOL! Silly question but: how long did it take until your location appeared on FB? i have done as you explained and actually when i want to add the location THE LIST IS BLANK!!!!! like really there is NOTHING there LOL!!! it is written LOCATIONS CANT BE DISPLAYED. if your ig page is private…will you still be able to get the custom location over from fb? Like Gabby said above, I checked in 5 times within minutes of each other and it then showed up on Instagram immediately afterwards. I did NOT categorize as “just for fun” so I am not 100% sure how that affects it. I really don‘t know how y‘all made it cuz I posted it more than 5 times. Also publically & not w/ the category just for fun … Can anybody help me? following previous public submitted suggestions….as everything else failed, clicked ‘yes’ to FB when asked if i was ‘at the location now’ (when i wasn’t, i was at home). and yes the new custom location pops up immediately on IG and i was able to edit an old post to have the new name BUT when you click on that location when it’s shown in the IG post it shows my actual home location on the map, not the custom address and map location (which included real post code/zip code). so…..
went back to FB, deleted then last post. re checked-in, and just clicked off ‘at the location now’. back to IG and praise the lord, it still recognises the place and it’s not locating to my home address. However it’s still not put the map pin in the correct place of the post code, but the nearest village…. I added my custom location on Facebook,it also got visible on Instagram. But the problem is,after some time if i search for same location it doesn’t appear on Instagram. I created a location on facebook, then was able to find it on instagram…question is, no one else can find the location that I created. Why isn’t the location I created searchable for someone else? Shouldn’t anyone be able to pull up the location I created? After some trials here’s what I found that finally worked for me: make sure your created location is within a 3-5 min walk from your actual location. So for example, if you’re creating your custom location from your house, set the location as a nearby street or house. After i did that, i finally saw my created location on Instagram. Hopefully this will help some people out. I did try to check-in the location on FB as the location I needed already exist and available on FB location option. However, such address was not available on IG whenever I tried to tag my post with location. Moreover, said location can be found under the “Places” search of IG. What other help can you suggest? Thank you. This did not work for me either. I am using iOS. I posted on Facebook with new location, but not available on Instagram.